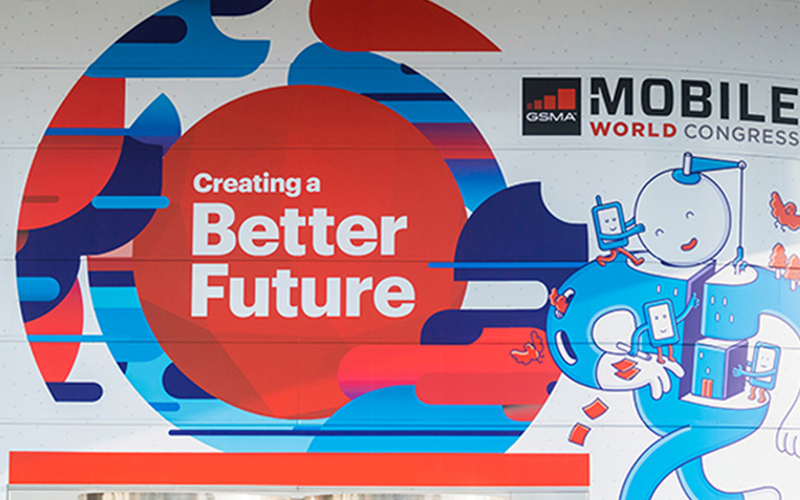 Mobile World Congress 2018 has come to an end. Beginning on 26th of Feb, it was a quick 4-day event featuring some big launches that mobile lovers worldwide were eagerly waiting for. So, let’s take a quick look at the hits and the misses of this event. This time Huawei, LG, HTC and Motorola disappointed its users they decided not to launch any new phones. However, Huwaei got something for PC lovers. It unveiled MateBook X, a powerful notebook with improved display, impressive audio and an awesome security feature that is the webcam is moved from above the screen to the keyboard in the form of a hidden key. This doesn’t mean the show was dreary. Nokia did something unusual, it has revived and old favorite like it did earlier. Plenty of news was around 5G developments, AI, Google’s new Android Go devices. Apart from this there were some amazing laptops to look at. Bezeless screens are also called full screen, all-screen, and more. It won’t be a hyperbole to use bezeless as a synonym for modern phones. This amazing thing has opened avenues for various companies like Asus, Ulefone’s T2 Pro, Vivo and other Chinese brands. This year Asus brings a 6.2-inch flagship phones with less bezel. If you compare the new phone with previous 5.5-inch devices, the transformation can be clearly seen. Ulefone’s T2 Pro is almost edge less, it has a crazy 6.7-inch display with an aspect ratio of 19:9 and is slimmer than iPhone X. Undoubtedly, this year Samsung with its duo flagship phone takes over everything. S9 and S9 Plus the new phones have a dual-aperture camera, a coherently placed fingerprint sensor, latest processors. Galaxy S9 and S9 Plus will get all the attention of the Android industry this year. Its strength is the resemblance with Galaxy S8 the leading phone. Smartphones for us is a rectangle screen that comes in various colors like black, rose gold or white, right? Well, not entirely right. HMD Global the company that owns Nokia brand, has stormed MWC 2018 with its 8110 “banana phone”. Revival of the famous phone called “the Matrix phone”, because it appeared in a movie in 1999. Nokia 8110 is priced at less than $100, it has the same sliding feature with advanced functionality. It has color display, LTE, Google Assistant and Google Maps, Twitter and Facebook apps. Chromebooks are everywhere now and there is no shortage of choice. But Lenovo’s latest 500e Chromebook the one announced back in January but media could get their hands on only on MWC 2018 is worth giving a try. Chromebook 500e not only runs on Chrome OS, but it has a design that allows it to be rotated and used in the way the user wants. Even more it comes with a stylus making it ideal for those looking for a Chromebook compatible with freehand writing and sketching. This one is most premium of the three Chromebooks launched by Lenovo. This year Vivo grabbed attention at MWC 2018 for its interesting smartphone Apex. What makes Apex stand out is it less bezels. Making it look aggressively futuristic. This is the reason why it was named “Best of MWC” for 2018. Apex has some cool features, but the one that is prominent is pop up front facing camera. It looks as if mobile industry is seeing headphone jack as a legacy hardware. Many high-end phones are moving away from it, first it was Apple, now it Nokia and Samsung who has introduces new phones without a headphone jack. Only the low-priced phones continue to have the 3.5mm audio jack. 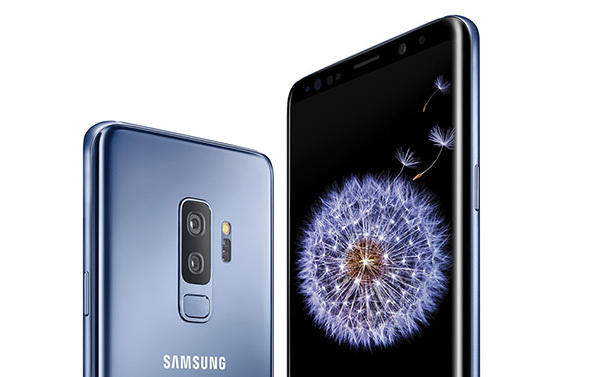 No one can beat Samsung, with its two new flagship phones Samsung has already stolen the show. But things don’t end here, Samsung has introduced a new AR Emoji feature, answer to Animoji. This year LG decided not to launch a new phone. But it used MWC 2018 as a patch launching platform. The so called new LG V30S is like V30 the only difference is that it has some extra RAM and storage. There’s nothing novel about the new V30S. In a broader sense it is nothing more than a software update. Companies do follow this practice but they at least make some cosmetic change and reissue it under a new brand name. But LG has not bothered to take any pain. With all this MWC 2018 comes to an end. People weren’t expecting much from MWC this year but still they got more than what they even thought. There were many new launches that individuals were waiting for. In total we can say it was not a disappoint, Samsung’s S9 and S9 Plus were the show stoppers even though the specs and look was already leaked it was a treat to see the amazing phone. The best part was headphone jack wasn’t missing like it was from other high-end phones. Samsung has lived up to its user’s exceptions.